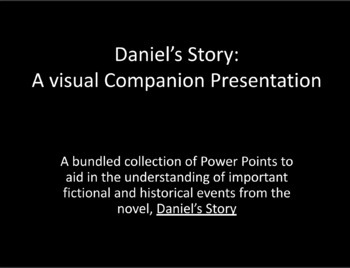 Five Powerpoint Presentations that will help build student understanding of the historical events that occur in the novel, "Daniel's Story". 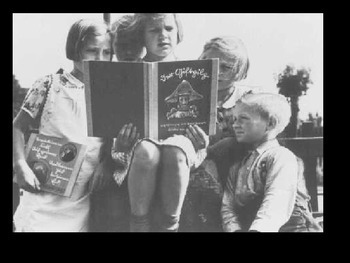 Each presentation includes captions and explanations that will help your students invision the events from the book. 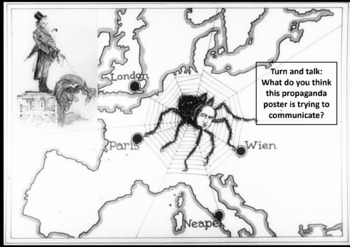 The presentations are in order as to how the events unfold in the novel. 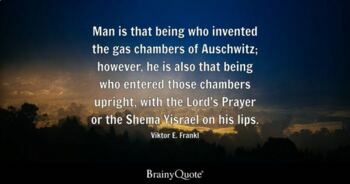 Students will appreciate having a visual to ground their understadning of this very sensitive topic in our world history.